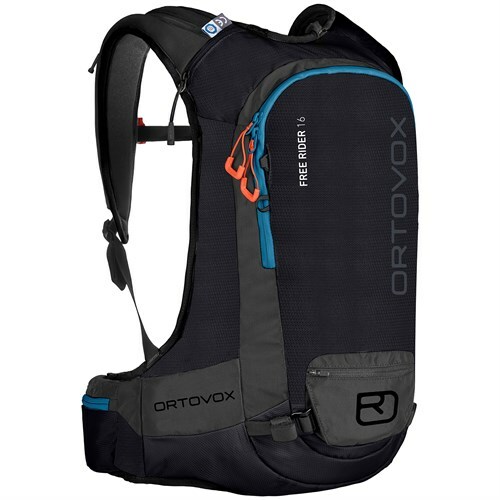 With a powerful centrifugal blower, the advanced Arc'teryx Voltair 30 Avalanche Airbag pack is capable of multiple deployments in a single day. 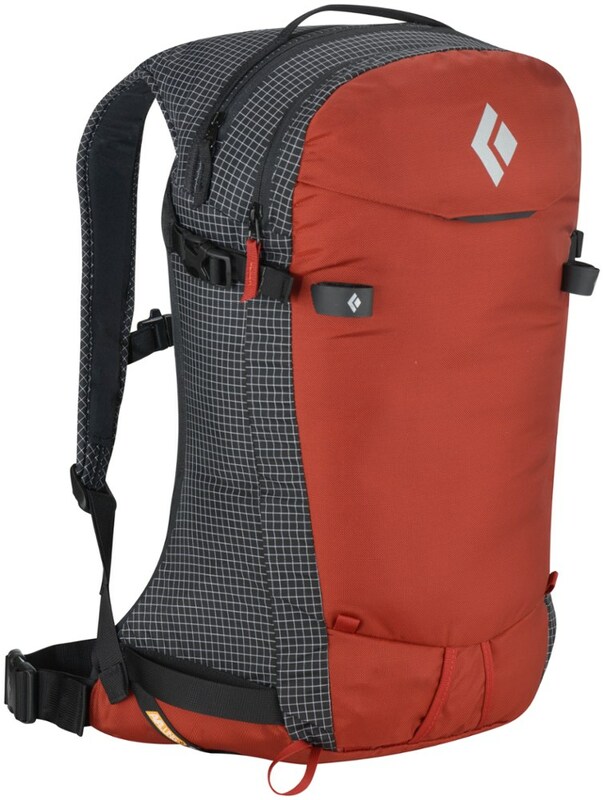 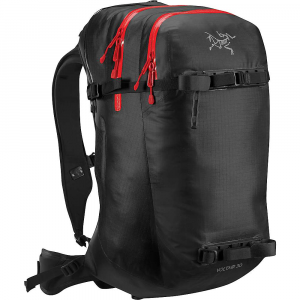 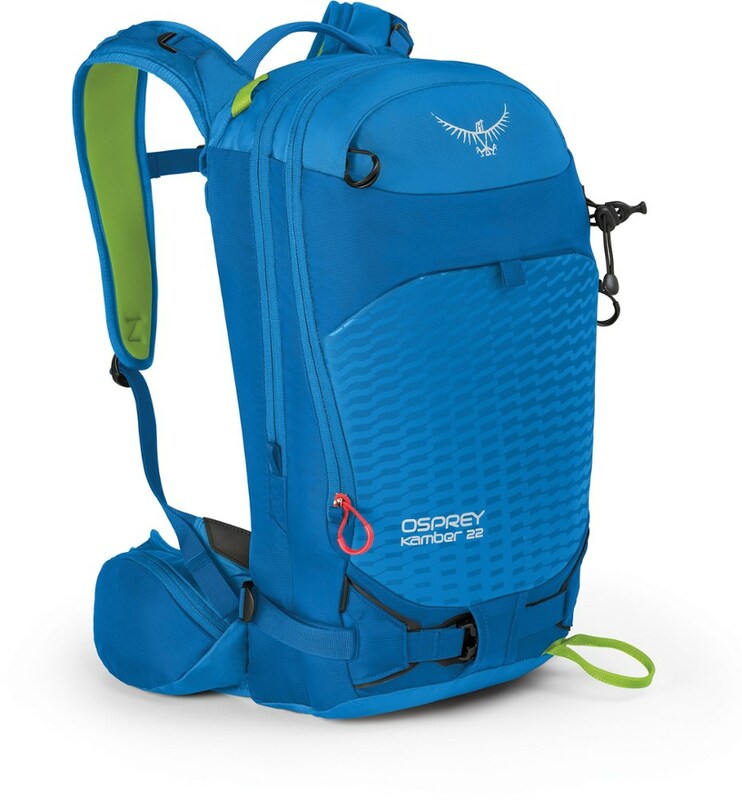 The ARCTERYX Voltair 30 Backpack is a panel-loading touring pack with a dedicated pocket for all your avy tools. 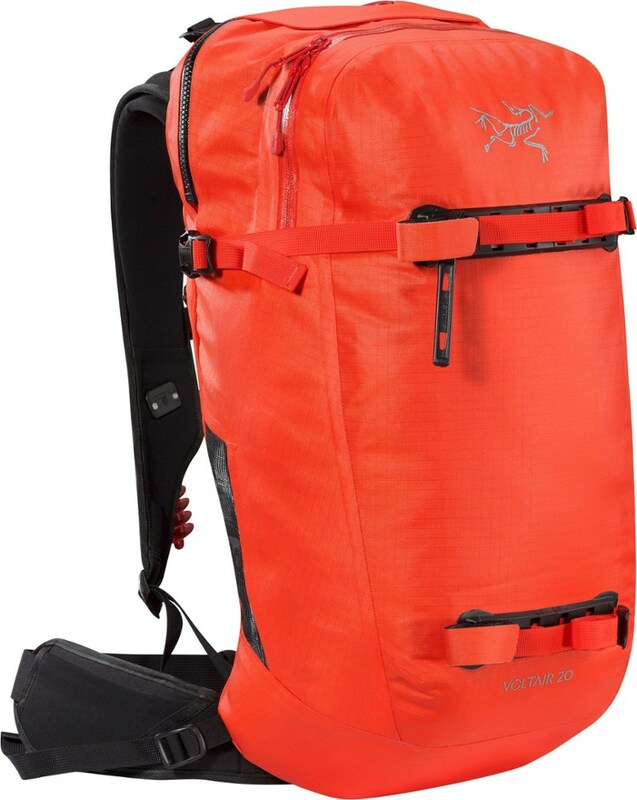 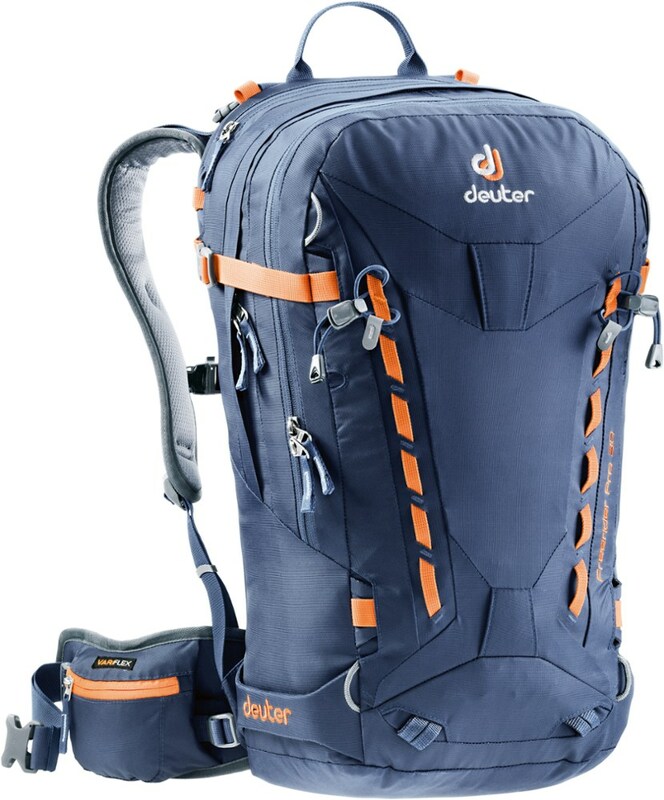 Packed into the compact design is also an avy airbag and powerful electric fan for fast inflation. 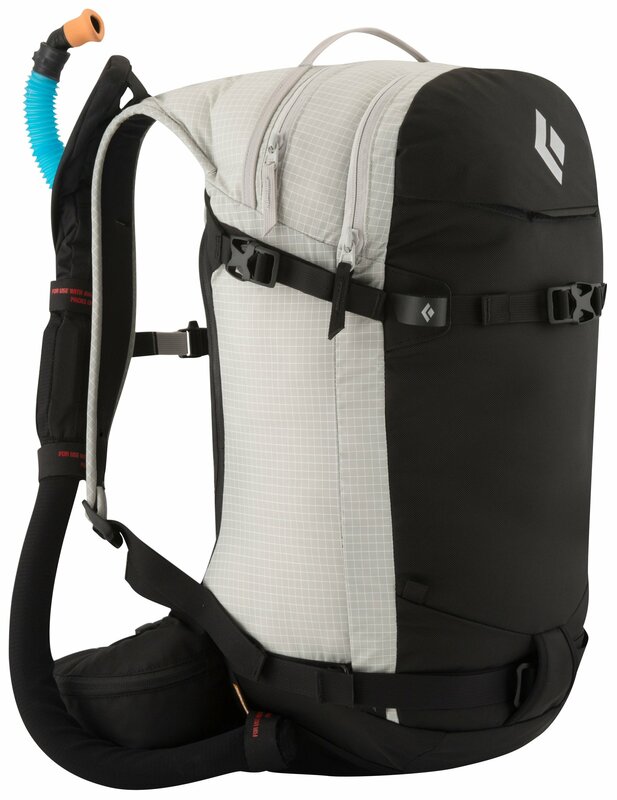 You will need to purchase separately the Voltair LiPo 22.2V Battery (SKU 249164) and Voltair Battery Power Supply (SKU 249163) to power the centrifugal blower and inflate your airbag.